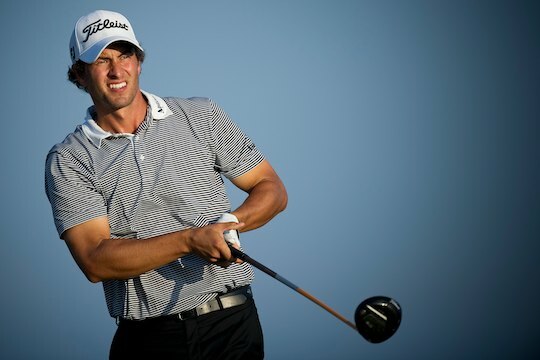 Australia’s Adam Scott has moved back inside the world top 10 following his emphatic four-shot win at the Bridgestone Invitational in Akron at the weekend. Buoyed by the recent addition of Steve Williams on his bag, the 31-year-old climbed eight spots to world number nine and will look to continue his winning form at the US PGA Championship this week in Atlanta. Scott has won 18 titles around the world including 8 on the PGA Tour but has yet to yet to claim a major title. His runner-up finish at this year’s Masters, his best in a major, and the win against a top-class field in Ohio will ensure his confidence is at an all-time high at the Atlanta Athletic Club this Thursday. Fellow countryman, Jason Day, also benefited from a strong finish at the Bridgestone Invitational with his equal 4th place moving him up to seventh in the world golf rankings. Luke Donald remains as world number one by an almost two point margin followed by Lee Westwood and 2010 US PGA Champion Martin Kaymer.